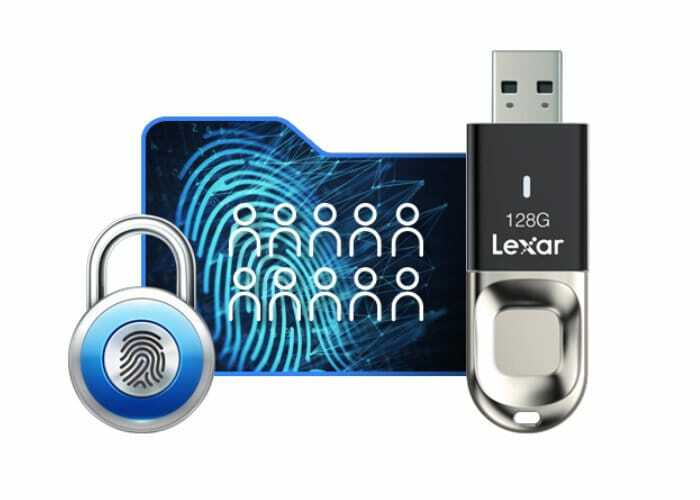 Lexar has launched a new JumpDrive Fingerprint F35 series USB 3.0 flash drive with fingerprint security system enabling up to 10 different users to store fingerprint data to provide access. Available in storage capacities from 32 to 128 GB the USB flash drive provides read speeds of up to 150MB/s and supports Mac, Windows XP, Windows Vista, Windows 7, 8, 10, Linux operating systems. 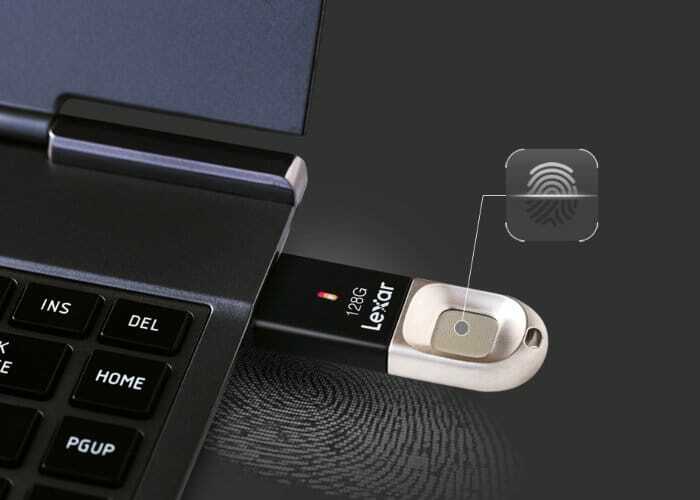 “The F35 combines reliable and secure data storage with biometric technology to prevent unauthorised access to your files – adding an extra layer of security for your drive by using fingerprint authentication. It is ideal for business professionals and photographers who require high-privacy protection to meet their needs,” said Joel Boquiren, Director of Global Marketing.